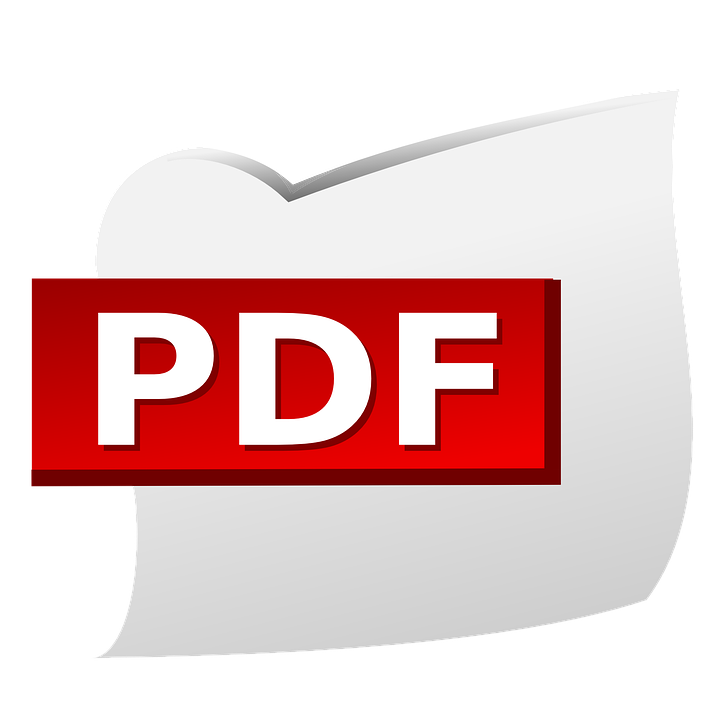 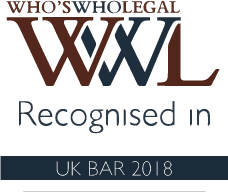 top-ranked, full-time UK mediator with over 40 years’ experience in a wide range of disputes including complex, high-value and international cases. 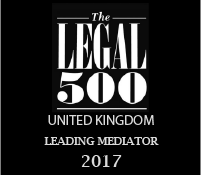 Jonathan has been rated as a ‘Leading Mediator’ by Legal 500 and by Who’s Who Legal: Mediation, for his exceptional talent and dispute resolution skills. 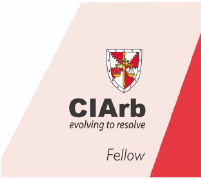 Fluent in English, French and German, Jonathan is able to mediate complex international disputes. 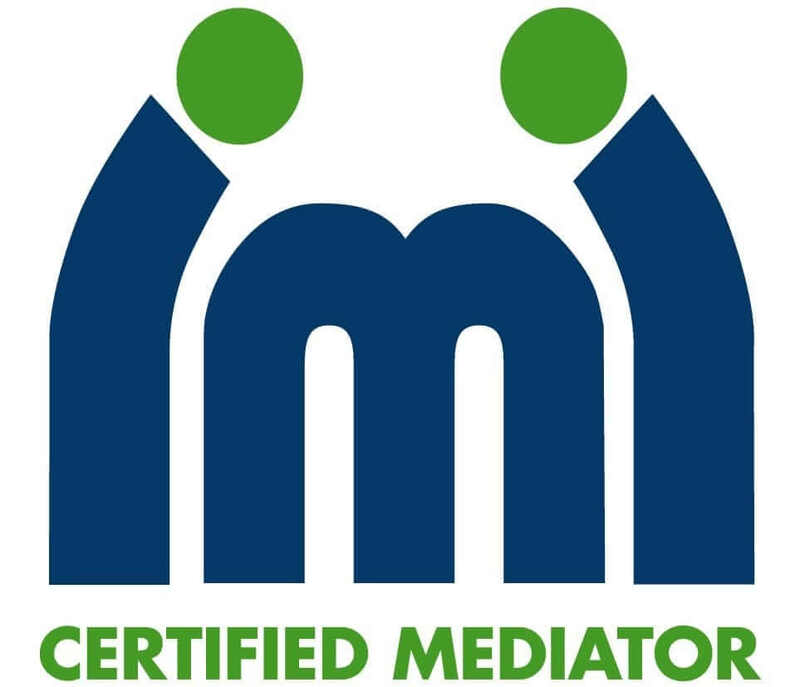 He holds International Mediation Institute (IMI) cross-cultural competence accreditation and understands how cultural and behavioural issues can create barriers to settlement and how this needs to be addressed as part of any mediation or arbitration process.